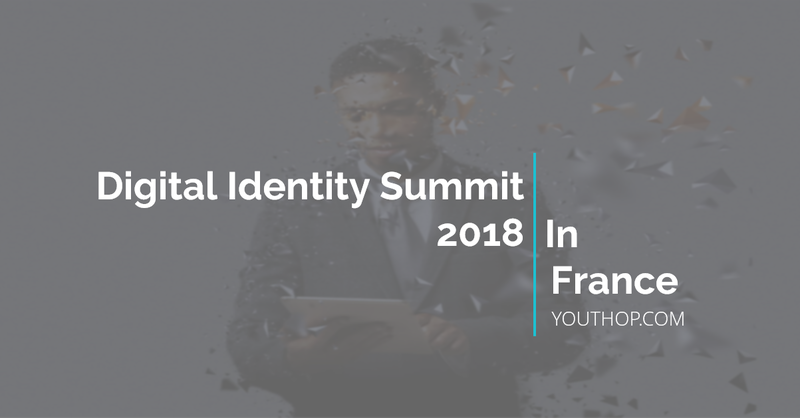 The Digital Identity summit provides an opportunity to engage with leaders in authentication and fraud prevention. The community atmosphere and rich content presented at the summit are a great platform for discussing the trends, challenges, and innovations affecting the payments industry. The conference provides an opportunity to engage with leaders in authentication and fraud prevention. The community atmosphere and rich content presented at the conference are a great platform for discussing the trends, challenges, and innovations affecting the payments industry. The Digital Identity Summit brings together digital, risk and fraud professionals across the globe, to discuss how digital businesses thrive in today’s economy by leveraging trusted digital identities. Featuring world-class speakers, hands-on demonstrations, and abundant networking opportunities, this is the must-attend cybersecurity event of the year.